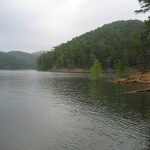 Birch Lake in northeast Oklahoma is located just south of Barnsdall. Birch Lake has 27 miles of shoreline and 1,137 surface acres. Birch Lake has campgrounds, and also a swimming beach. Birch Lake is also a great fishing lake. Scroll down and read more about all the great things to do at Birch Lake! Birch Lake has 1,137 surface acres and 27 miles of shoreline. Boat Docks, Boat, Ramps, Drinking Water, Group Facilities, Picnic Area. 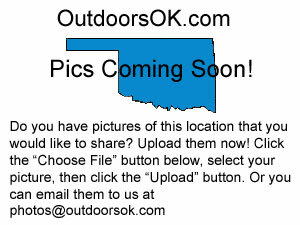 Dump, RV Hookup Sites, Showers, Tent Sites. Channel Catfish, Crappie, Flathead Catfish, Hybrid Striped Bass, Largemouth Bass, Smallmouth Bass, Spotted Bass, Sunfish, Walleye.